· Offer valid for Double / Triple Half Board & Full Board basis only. 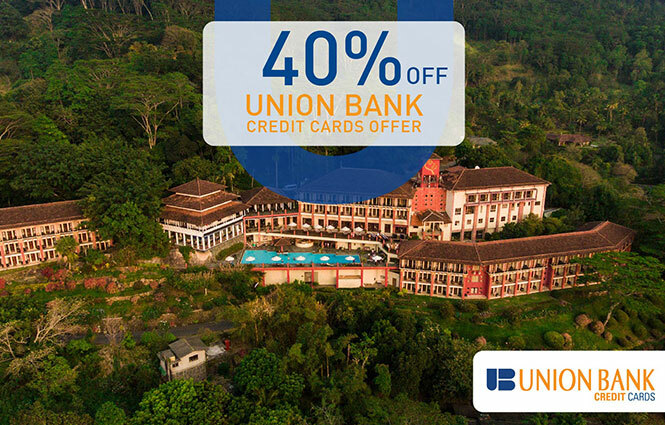 · One customer can book using one credit card – 1 Room for 2 Nights or 2 Rooms for 1 Night. · Promotion is not applicable for Group Bookings, cannot be modified/combined with any existing offers or other reservations. · This offer is valid only for Sri Lankans. · Customers can do the reservation (pay 50% in advance and secure the reservation) at the Head Office, Online or at Hotel level.